Algebra help with what I believe is one of the best algebra books ever written. Great algebra help is here! Why is this book one of the best, if not the best? Who needs algebra help with this ebook? You want a solid foundation in beginning algebra skills or some of the most important topics that students usually struggle with. You already started algebra and things are getting confusing. You need to regain confidence before it is too late. Units are close up with a summary and key exercises. The summary provides you with the gist of the unit and the key exercises provide more practice, additional challenge, and a way for you to test if the unit is mastered. No more multiplying and dividing integers and not knowing why the answer is negative or positive. Everything will make sense. You need algebra help with this ebook even if you know algebra because the way algebra is presented here you may have never seen. Or just give it away to someone who still struggle with algebra. They will thank you for giving the right algebra help. Type of numbers up to integers. Adding and subtacting integers with a number line. You are a great teacher. The students are lucky to have you. This school has only one teacher. It is you! The ebook along with the two bonuses are easy to download and access. Paypal is used as a secure authorized billing agent for your safety. Upon successful payment you will be returned to a special page on this site to make the download of the algebra ebook and the bonuses. The algebra ebook is a 72 pages PDF file, approx. 760 kb. The Sudoku eBook is 60 pages PDF file, approx 370 kb. 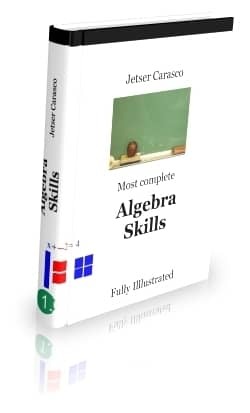 Within seconds after you download your algebra ebook, you will be well on your way to get the algebra help that you need and master algebra once and for all! 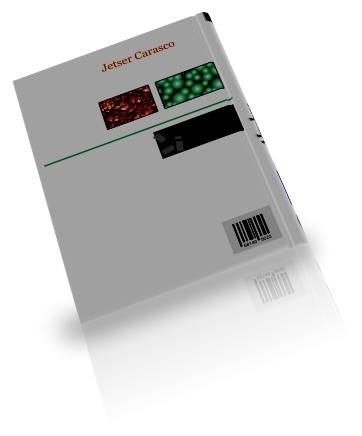 This ebook is in the Adobe PDF file format. If your computer doesn't have the Adobe Reader software,click here to install it for free. Your eBook is only $19.95 and your purchase is 100% safe and secure - and 100% risk-free. We regret, therefore, that once the ebook has been purchased by you, your order may not be cancelled or refunded. However, if you experience difficulty accessing or downloading the ebook, contact me as soon as possible so I can send you a link to download the ebook.